The book we are about to start…started it all. 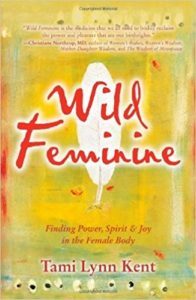 It set the tone for the healing that takes place through becoming more familiar with the numerous aspects of the divine feminine, the goddess, the creatrix. This is the beginning of a new cycle. Three years ago our original group set off on this remarkable journey of self-discovery and healing. It is now time to bring a new group along. 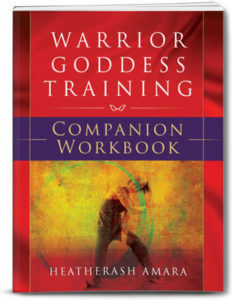 Goddess Group moves you through the phases of the 13 archetypes discussed within the book…or rather…gets you moving. Because as many already know…the work never stops. The books below that we will be reading on this journey comprise the required reading list. 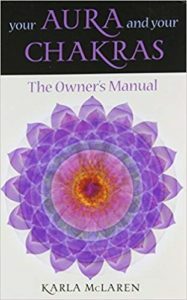 These are books that we feel strongly contributed to assisting our group in identifying how to perceive our divine energy and how to allow it to express itself from a place of self-love and acceptance. Here are the names of the other books we read and discussed that did not make the list. Feel free to read as supplementary if you wish. So if you are down to getting started here is your first assignment. 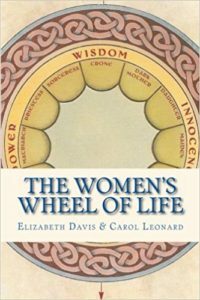 For this next week identify at least one archetype from the wheel that you identify with the most from Chapter 2. Meditate with understanding of connecting with that aspect of the great mother. Identify the connection and journal it or respond on this thread. Next PostNext AUTUMN CELEBRATIONS! 15% OFF ANY SERVICE!